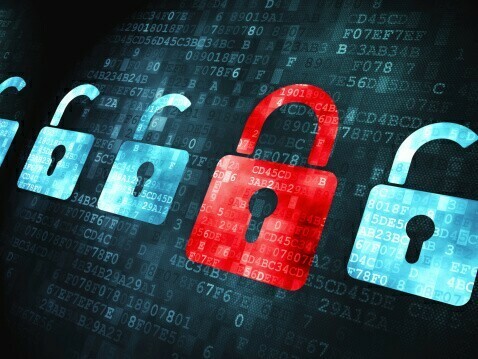 Should You Worry About Online Privacy or Identity Theft? During the year 2012 (the most recent data available from the Department of Justice), identity theft cost Americans $24.7 billion. This is far more than the $14 billion lost due to all other forms of theft combined, including motor vehicle theft, burglaries, and other property theft. Seven percent of Americans over age 16 have had their identity stolen, and the crime is only rising in scope and severity. Identity theft is primarily a digital crime. In addition to targeting debit and credit card information with massive breaches of large retailers like Home Depot, Target, Supervalu, Michaels, and eBay, identity theft happens on websites, in emails, and on social media. Unfortunately, identity theft isn’t the only reason to worry about your online footprint. The government, police agencies, employers or prospective employers, and a host of predatory advertisers are all after your personal information. Here is how identity thieves and even legal entities steal your information, and what you can do to stop them. The email was never designed to be secure. The technology that allows email was never meant to be as an important part of our lives as it has become. Email technology was developed long before people began using it for working, banking, and virtually all types of personal communications from “Happy Birthday” to “guess who’s having a baby?” So, email is fundamentally insecure. Add to this basic lack of security a host of scams and intrusions. Some email providers skim your emails and send this information to third-party advertisers, which then target you with ads relative to your activities. For instance, if your last email mentioned planning a trip to Hawaii, look out for all kinds of ads from travel agencies, hotel chains, and rental car agencies. Even more dangerous are phishing scams, which attempt to get users to offer up sensitive information like addresses, passwords, and credit card information. Phishing scams often mimic real organizations, such as banks, PayPal, and other legitimate businesses. Examine the company logo to see if it looks legit. Look for misspelled words and poor grammar, which often signify scams. Never follow links in an email; always use a safe, secure browsing tool to open the site you want to visit. Never answer an email with sensitive information like passwords. Learn to spot disreputable websites before they spot you. Both legitimate businesses and potential malicious websites gather information about you, whether you realize it or not. Cookies are useful, allowing websites to deliver images faster on sites you visit frequently. However, legitimate sites are trying to gather information about you via cookies in order to send you targeted ads. Say you’re shopping for a lawnmower. The site might use this information to start sending you ads for other yard tools, like weed eaters, rakes, or fertilizer. Malicious websites collect data in order to steal it and either use your existing accounts to steal from you or to open new accounts using your personal information. Be careful when entering online contests or sweepstakes. At best, they’ll use the information to spam you; at worst, they’ll target you for identity theft. 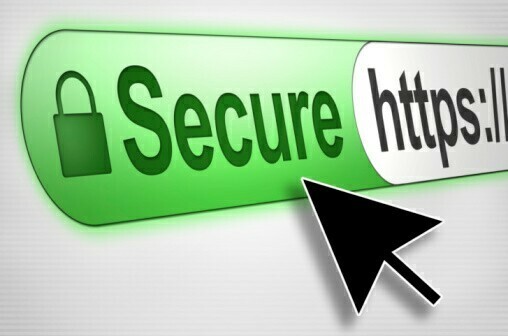 Legitimate sites use “https” instead of “HTTP” for a secure page and usually display the lock icon beside the URL. Use a reputable antivirus software that offers a firewall and malicious website protection. Are the claims on the website too good to be true? Nobody is going to pay you $10,000 per week to work from home part-time. Research the company by searching for “[company name] + customer reviews” if in doubt. Right-click questionable hyperlinks and select “Properties.” Does the actual URL look different than the URL you’re trying to reach? If so, beware. Be smart. If logos don’t look like the real company or something else looks amiss, just avoid the website completely.